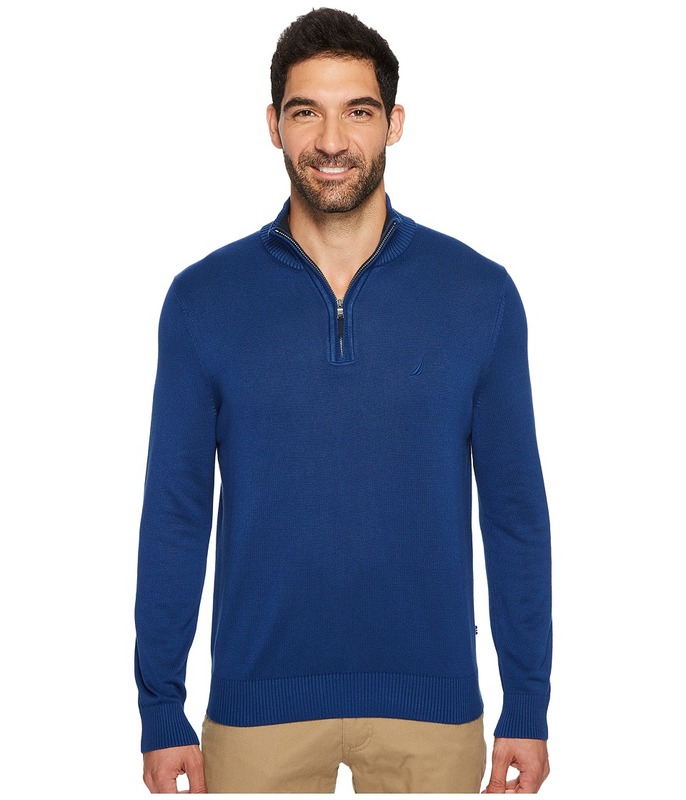 Cruise through the weekend in a timeless Nautica Pullover Sweater. Pullover sweater is crafted from a soft premium knit for easy layering. Long sleeves with rib cuffs. Do workweek-to-weekend dressing a little differently with the Nautica Woven Shirt. 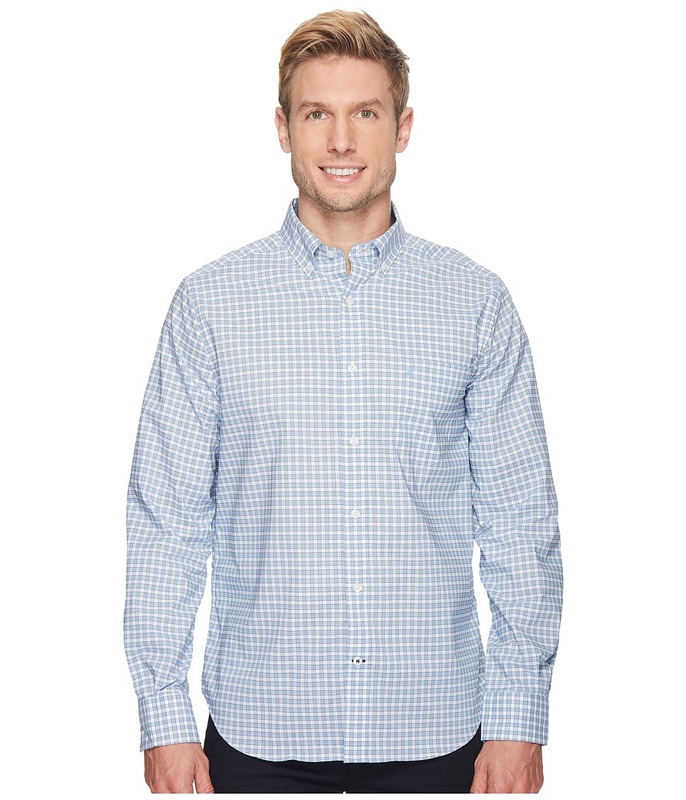 This refined regular-fit shirt is crafted from a lightweight stretch-woven in a timeless plaid design. 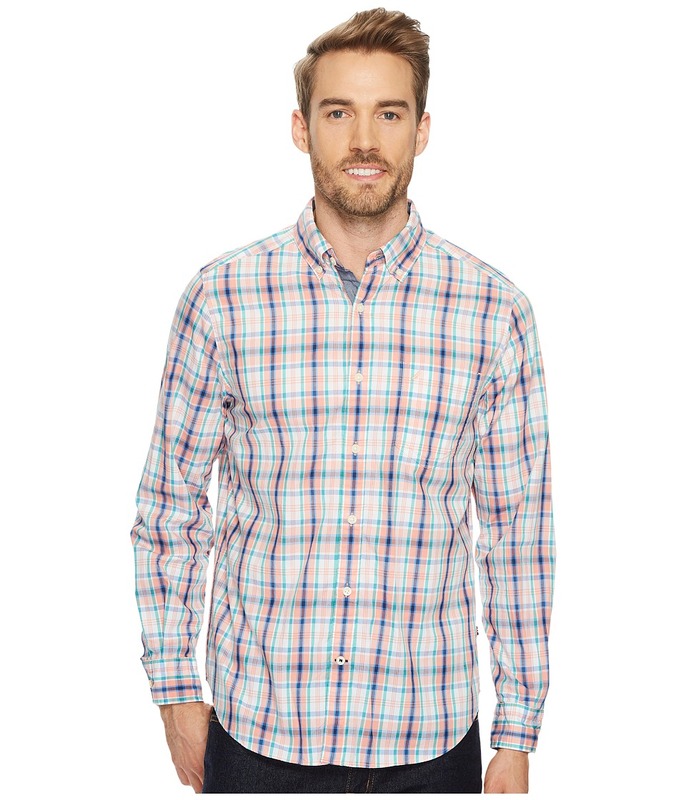 Set the style standard for others to strive for with this handsome Nautica Woven Shirt. This refined regular-fit shirt is crafted from a lightweight woven in a refined tartan plaid design. Expand your weekend wardrobe with a Nautica Woven Shirt for a relaxed off-duty feel. 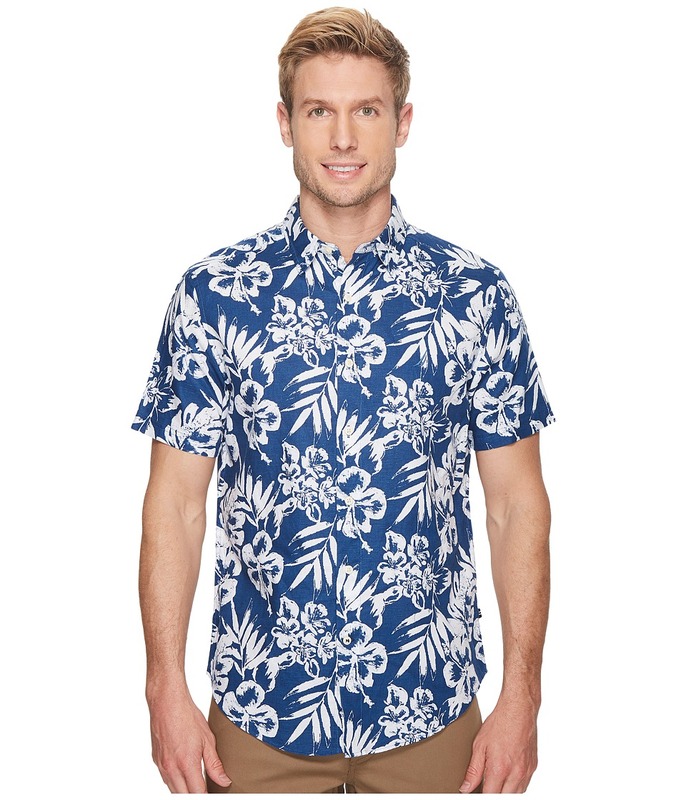 This tropical floral shirt is crafted from a lightweight linen woven that's perfect for any warm-weather occasion.